Home / News / The left-wing uprising that led to Alexandria Ocasio-Cortez’s victory in N.Y.? It happened first in Pa. 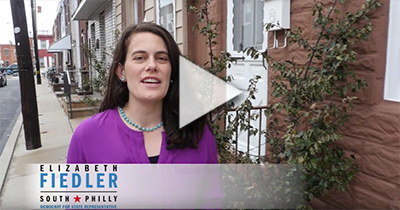 Though Ocasio-Cortez’s campaign is getting a lot of nationwide attention, it’s not the first time progressives have beat incumbents; Elizabeth (and others) did it first in Pennsylvania, creating a path forward for progressive voters.